When I heard the mainstream media claim that there had been eighteen school shootings this year, I wondered where I had been. It’s only February, and I just don’t remember anywhere near eighteen incidents of school shootings in the last month or so. Well, maybe my memory isn’t as bad as I thought–there haven’t been eighteen school shootings this year. Investor’s Business Daily is one of many alternative news sources that debunked the claim. Obviously one school shooting is too many, but it would be nice if the mainstream media at least tried to get the facts straight. I would like to mention at this time some history about guns in school. I have friends from Ohio that tell me that their senior parking lot was filled with pick-up trucks with guns in the gun racks during hunting season. This was during the late 1970’s and early 1980’s. The parking lot was filled with guns and no one used them to shoot at students. My husband tells me that during the early 1950’s when he was in elementary school right outside of New York City, the school provided gun safety classes. The junior high had a shooting range and the high school shop allowed students to work on their guns. Obviously guns were brought into the schools and no one was shot. So maybe the problem goes deeper than guns. What has happened to our society since the 1950’s? We took prayer out of schools in the 1960’s. At some point we removed the Ten Commandments from our schools. The value of both prayer and the Ten Commandments in the schools was that these two things promoted the idea that there would eventually be a higher authority that students would have to answer to. We have lost that idea–our current children believe that they are a law unto themselves. We taught children (and adults) that it was okay to kill a baby if it was inconvenient. We devalued the family and particularly the role of husbands through media and through government policies (See Senator Daniel Patrick Moynihan‘s comments on the War on Poverty programs). Our media has mocked Christianity, one of the things that historically provided unity in our nation and provided moral clarity. Maybe we need to look at restoring some of the things we have lost since the 1950’s. We can’t change our culture overnight. It is also obvious that there are many people who do not want to bring back the Christian culture of the 1950’s. Because of that, it may be necessary to harden the security in our schools. There needs to be absolute control as to who enters our schools–the shooter in Florida had no reason to be inside the building. There also should be random (unidentified) teachers with concealed carry permits scattered throughout our schools. That way if an unfortunate incident unfolds, it can be dealt with quickly. Making schools ‘gun-free zones’ simply means that the targets of a shooter will be unarmed. That policy needs to end quickly. Yesterday The Daily Signal posted an article about the House Ways and Means Committee hearing on welfare reform. The Committee is seeking a way to help poor Americans get out of poverty. The hearing, titled “Moving America’s Families Forward: Setting Priorities for Reducing Poverty and Expanding Opportunity” examined the welfare system. One area of reform examined was work requirements for individuals receiving welfare. In his testimony, Bragdon ( Tarren Bragdon, CEO of the Foundation for Government Accountability) used two states as examples, Kansas and Maine, that have restored work requirements for welfare programs. In Maine, “Thousands of able-bodied adults leaving food stamps found jobs and increased their hours, leading their incomes to rise by 114 percent on average. 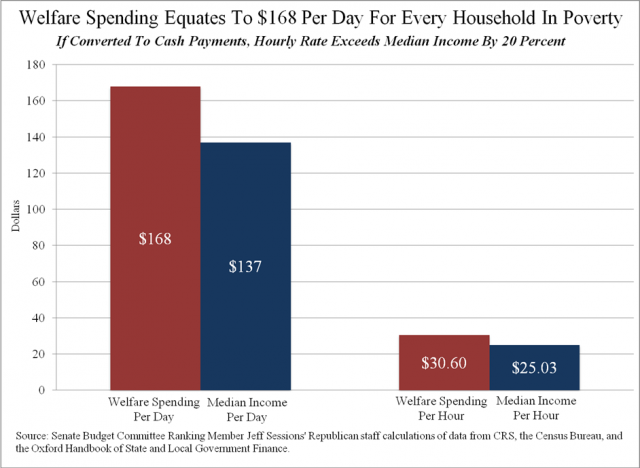 And in both states, that higher income more than offset the food stamps they lost, leaving them better off than they had been on welfare,” Bragdon said in his written testimony. “It turns out work works,” Bragdon said. Bragdon testified that work requirements for able-bodied adults would likely deal with much of the fraud happening in the welfare system. 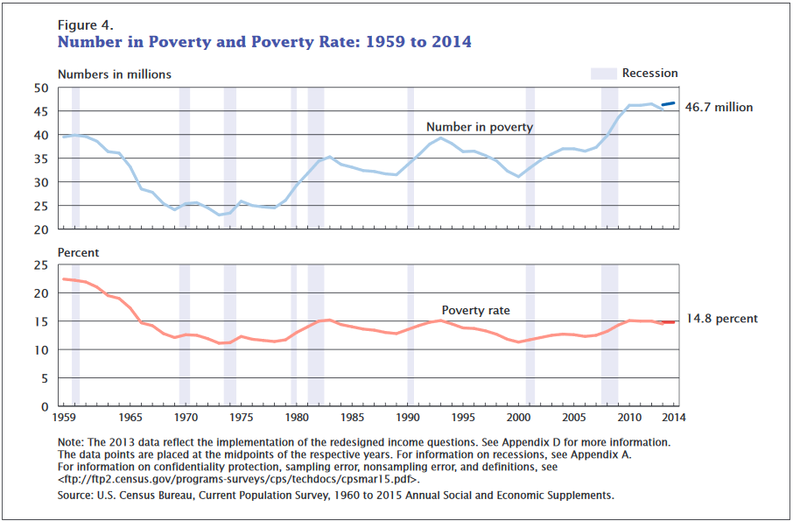 Although we initially made some progress, it seems as if we have lost the war on poverty. It’s time to rethink our strategy. On Tuesday, the Ways and Means Committee passed two bills related to the Temporary Assistance for Needy Families (TANF) program that provides assistance to families in need. 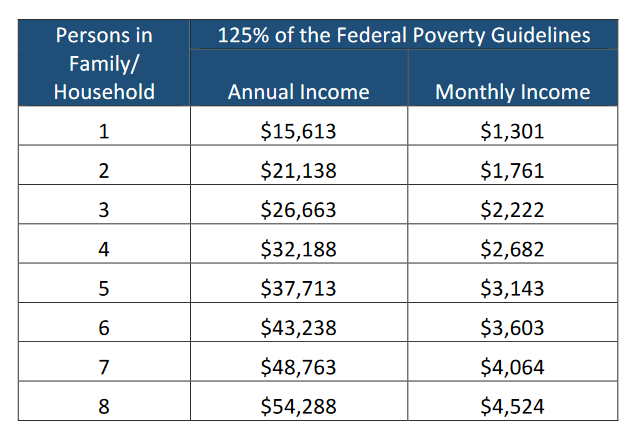 “These bills are part of a commonsense package of proposals to ensure TANF – one of the nation’s most important anti-poverty programs – effectively spends taxpayer dollars to help those most in need,” a blog post from the committee says. Robert Rector, a senior research fellow at The Heritage Foundation, says the legislation “undermines work requirements” in the TANF program. If Congress cannot figure out something that is so completely obvious, maybe it is time for a new Congress. The War on Poverty has been a massive failure. Mostly because it never got near the root of the problem. Yesterday The Daily Signal posted an article that might help us successfully fight poverty and also grow the economy. The numbers are convincing. Senator Daniel Patrick Moynihan stated his concerns about the disintegration of the black family in 1965. Since then, welfare programs have a negative impact on families of all races by limiting benefits to two-parent families. The way out of poverty is not giving away more money–it is reasserting the value of the family and creating a culture that encourages intact families. Television and movies could play a positive role in that if they chose. Until Americans begin to support families and encourage marriage and monogamy, we can expect to spend more money on social programs and get less results. Breitbart.com posted an article today about the declining birthrate in America. 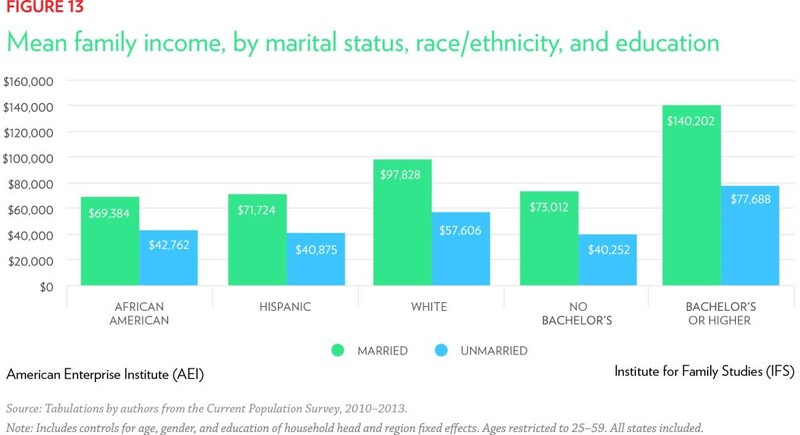 The period in question saw a “dramatic decline in birth rates among unmarried” black and Latino women and a concomitant drop in the number of white married women. Latino women’s births plummeted 26 percent, black women’s 14 percent, and white women’s 11 percent. People who are not optimistic about the future tend to put off having children. Of course, the study ignores one salient fact. According to the Guttmacher Institute, over 5.6 million abortions were performed between 2007 and 2011. There is another aspect of the decline in the birthright that should be mentioned. Since the 1960’s women have told that they need to work outside the home to be ‘fulfilled.’ Motherhood has been devalued. At the same time, the tax burden on the American family has risen sharply due to the War on Poverty (which we seem to have lost) and the Great Society. As a society, we have been dealing with this mindset and these economic forces for fifty years. I believe that the drop in the birthrate is a reflection of this mindset and those forces. Until we begin to see the value of the two parent family in a traditional marriage, we will continue to see the building blocks of our society weakened. The hand that rocks the cradle rules the world, and right now our government is that hand. Parents need to be aware of who is raising their children and begin to take back the responsibility of having and raising their children. We can restore the family by shrinking the role of government and cutting taxes. Look at the percentage of people’s income that went to taxes before we declared war on poverty. 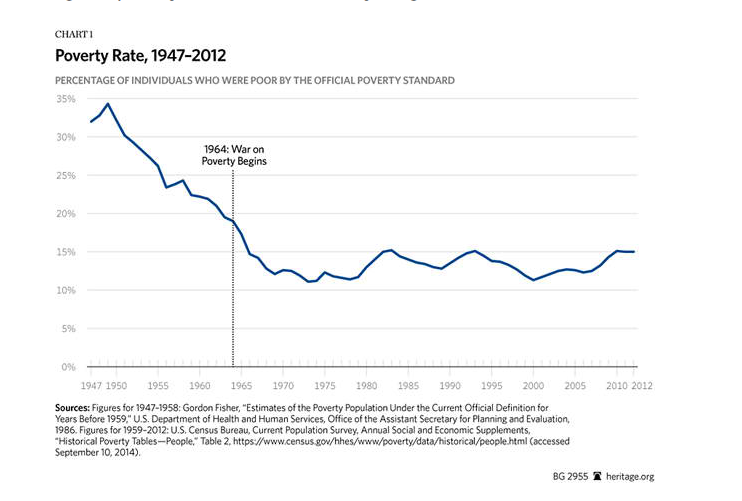 Look at the number of intact poor families before we declared war on poverty. Our values need to change so that women have the option of staying home if they choose to (without it being a financial strain on the family). At that point, we will see the birthrate come back to a level that is healthy for our society.